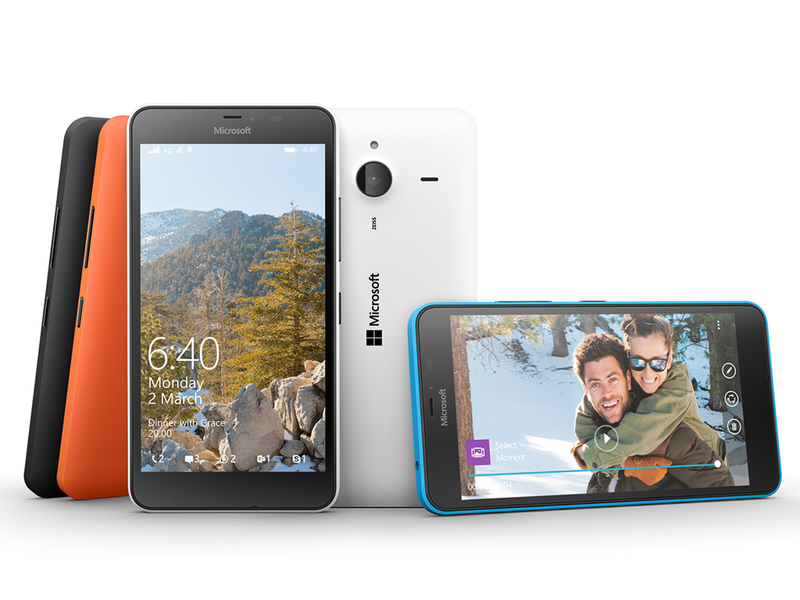 Microsoft has announced two new smartphones today at the MWC 2015 event in Barcelona - the Lumia 640 and Lumia 640 XL. Both handset feature Windows Phone 8.1 operating system (upgradeable to Windows 10), Qualcomm Snapgdragon 400 quad-core processor, dual SIM capability and LTE. 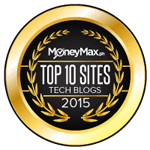 The Lumia 640 sports a 5-inch display while the Lumia 640 XL has a 5.7-inch screen. The Lumia 640 will be available in 3G Dual SIM, LTE Single SIM and LTE Dual SIM variants while the Lumia 640 XL will come in 3G Single SIM, 3G Dual SIM, LTE Single SIM and LTE Dual SIM. The Microsoft Lumia 640 will be available in April at a retail price of €139 and €159 for the 3G and LTE model, respectively. 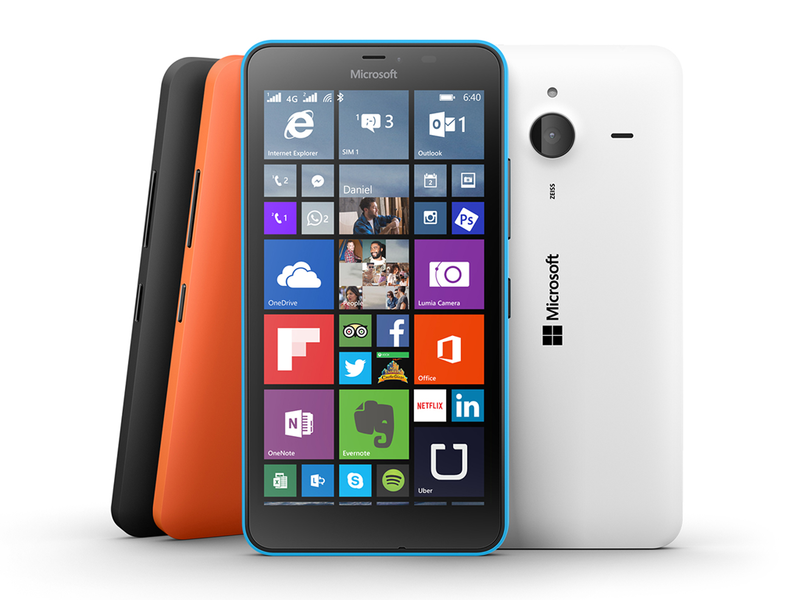 The Lumia 640 XL will launch in March at around €189 and €219, for the 3G and LTE variant.